Is it Better to Use a Local Auto Transport Company or a National Company? When it comes to shipping a car from one state to another, there are some big differences between the auto transport companies available. You typically have three options to choose from: Large National Companies, Small Local Companies, and Auto Transport Brokers. The large national transport companies will have dozens of drivers and hubs across the country, but tend to offer less personal customer service. While local auto transporters may be more personal, they typically are smaller and slower to schedule shipments. Then there are auto transport brokers who leverage their network of thousands of drivers to get multiple bids to transport along your specific route. 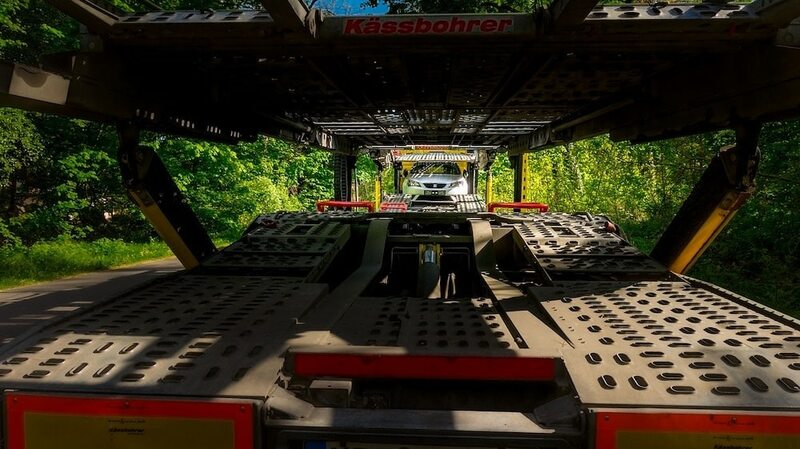 This article compares the benefits and drawbacks of working with each, and provides some tips on choosing the best auto transporter. EXPERIENCE – When moving your car across state lines, you want to work with a company that has experience. Typically, large companies became large by doing their job well over a sustained period of time. Just as you wouldn’t volunteer for a surgeon to make his medical debut on your heart, you don’t want a rookie car shipping company either. During the transportation process, sometimes issues occur, and you want your auto transport company to have enough experience to seamlessly resolve them. SUPPORT – In some cases, issues occur that require your transporter to find another driver to pick up your vehicle and meet your deadline. If you’re working with a small local company, it’s more difficult to reschedule as they’ve fewer drivers. So it’s much less likely another carrier will be traveling your route and be able to pick up your car. Large auto transport companies offer 24/7 support and have staff on hand to pick up the phone, and provide updates about your vehicle while en route. Local companies typically shut down after for the evening and will get back to you during business hours. 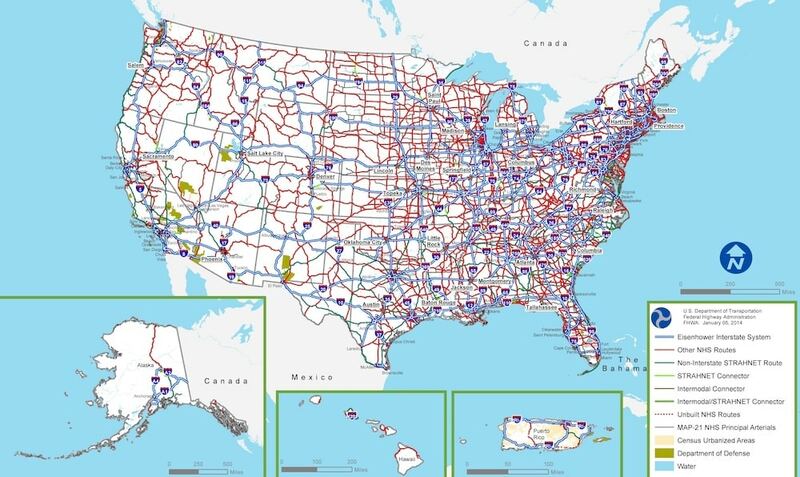 ROUTE COVERAGE – Car shipping routes across the country vary, but most importantly, more routes can mean lower prices. Auto transport companies strive to make each trip as efficient as possible. They do this by minimizing fuel costs and reducing detours when filling the carrier. Living near a large centrally located city almost always means lower shipping costs. In most cases, you are better off working with a large national auto transport company over a small local company because of their level of experience, on-call support, and adequate route coverage. But what about working with an auto transport broker? What is an Auto Transport Broker? An auto transport broker is a type of cargo broker that specializes in the shipping and transportation of vehicles. Most vehicles shipped in the U.S. are cars and trucks, but brokers also handle boats, RVs, motorcycles and other types of vehicles as well. Auto transport brokers are like matchmakers, they build a large nationwide network of car carriers so they can easily find a driver traveling your route during your desired dates. The benefit of working with an Auto Transport broker is their network. Instead of hiring a dozen drivers, they leverage the network effect to find the driver closest to you and your route. Many small car carriers love auto transport brokers because they enable them to fill their trucks and have more efficient trips. COMMUNICATION – Working with an auto transport broker is much like working with a personal advisor or real estate agent. Your auto transport broker communicates with you directly, so you can explain your specific situation and timeframe. Large auto transport companies have you fill out an online form or call a foreign support line. Whereas, an auto transport broker will know the specifics of your shipment and be available as your direct representative. Your broker will tell you how many drivers are available for your route, how long will it realistically take to ship your vehicle. They can also help strategize ways to reduce your shipping cost. PRICING – It does not cost anything to work with a personal auto transport broker, as they get paid a flat rate by the car carriers. In effect, you can get a personal representative to help you ship your car for free. And even better, it’s usually cheaper because they’ve access to hundreds of drivers across the nation. Competition means lower prices. Your broker can negotiate on your behalf to ensure you get the best deal. Unlike real estate agents, auto transport brokers typically are not paid on commission, but rather a flat vehicle placement fee. So your interests are aligned. Brokers strive to get multiple bids from car carriers, and will recommend the lowest option to win your business. SERVICE – Your auto transport broker can advise you about seasonal surges in demand which raise costs. Experienced brokers know the industry and can help you compare all of your options. They’ll also be familiar with the car carriers and avoid those with low ratings and poor performance. Since they do not get paid upfront, you can expect exceptional customer service and responsiveness from your broker. For more than a decade, All Day Auto Transport (ADAT) has remained a top auto transport broker, shipping hundreds of vehicles each and every week. Unlike large national companies, All Day Auto Transport assigns a personal representative to each prospective customer. A ll Day Auto Transport representatives call customers directly to understand their goals and timeframe. They then seek bids from multiple car carriers traveling the desired route. With no upfront costs or deposits, customers have nothing to lose. Contact All Day Auto Transport to get a free quote from multiple car carriers. Find the true cost to ship your car today!